Google Tracks Your Movements — Can You Stop It? You know that Google knows a lot about you. The company's business model is based on its ability to target Internet users precisely, and this targeting is possible because of the vast store of data that Google has on billions of users, including you. It knows where you've been, what you've searched for, which websites you've visited, what you've bought, and much more. In a recent story on The Mac Security Blog, we how you can find out what Google knows about you, and how to slim down the profile they store. But in some cases, Google makes it difficult—and confusing—to turn off their virtual panopticon. The AP recently carried out an investigation in which they found that Google "records your movements even when you explicitly tell it not to." 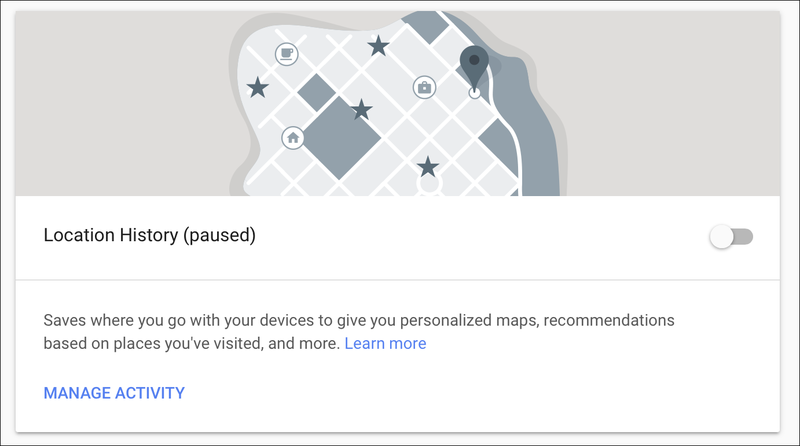 Even though users had turned off location services on their devices, Google still recorded their locations. I'm not sure that's very clear. You can prevent Google from storing your location, but the settings are very hard to find. On iOS, you can tell your iPhone how you want certain apps to handle your privacy. 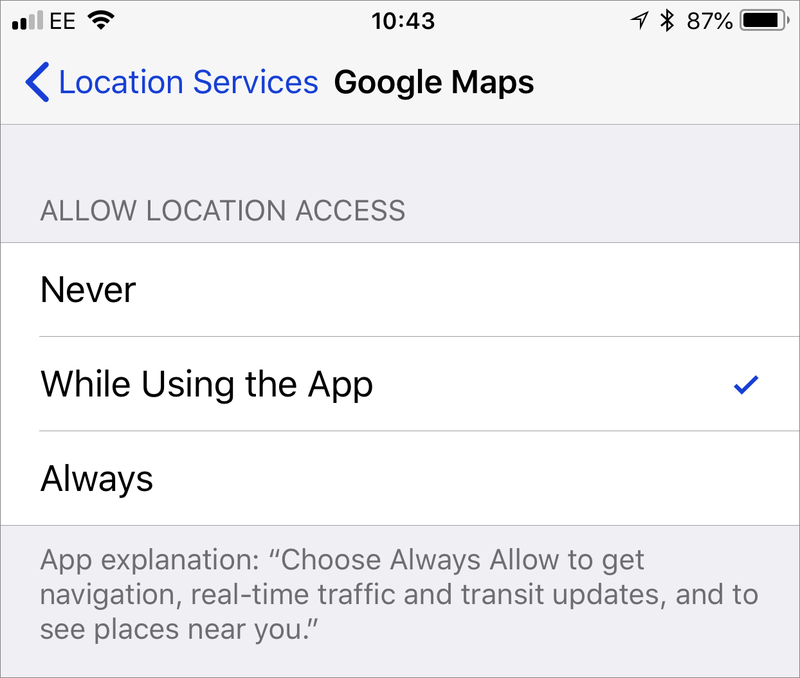 In Settings > Privacy > Location Services, you'll find an entry for Google Maps (if you have the app installed). You can set this to While Using the App, rather than Always, if you want Maps to be able to find your location on-demand; and, let's face it, using a maps app without it being able to know where you are would be pretty useless. 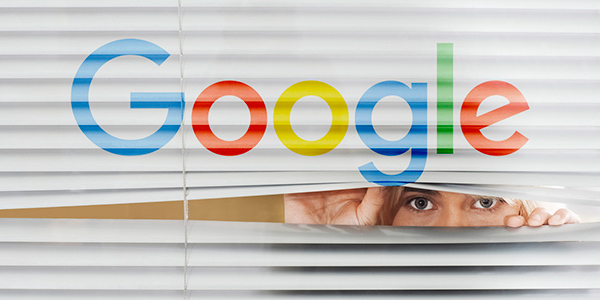 The only way to prevent Google from tracking you is to go deep into Google's settings. Start by visiting myaccount.google.com. This is the portal to Google's store of data about you and your actives. Click Personal info & Privacy, and then scroll down to the Activity Controls section. Click Go to Activity Controls. On this page, you'll see a number of options, including Web & App Activity and Location History. (I've turned both of these off.) Google says the first section, "Saves your activity on Google sites and apps to give you faster searches, better recommendations, and more personalized experiences in Maps, Search, and other Google services." However, what this means is that it stores your location in all Google apps and services, even though you may not expect this to be the case. This overrides the settings on your iPhone or iPad, and prevents Safari searches from showing up in Google's log of my activity and location. That said, you may want Google to store records of your searches. 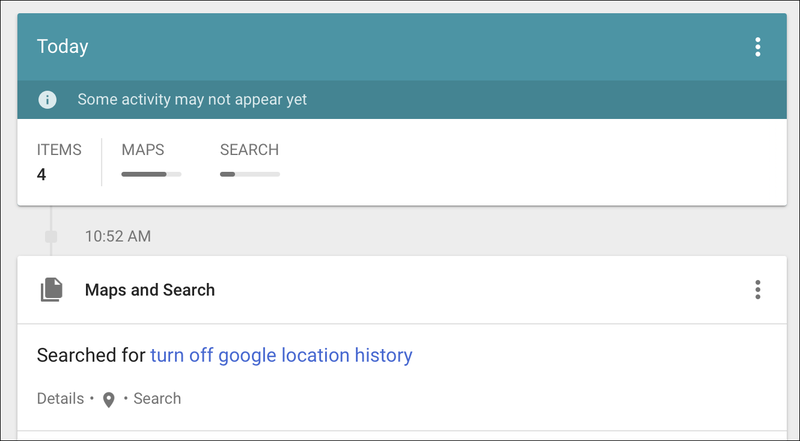 This can make searching for something in the future more efficient, because Google takes into account searches you've already made. Or, contrarily, you may not care at all. Bear in mind that all this data about you—your search history, and your location data—is aggregated into a profile of you that can be tracked, and that the Google uses to sell ads. Not just when you use Google's services, but also on websites that feature Google Ads. Have you ever wondered why, after you searched for cat food, for example, you saw lots of online advertisements for cat food and other pet products when surfing the Web? The biggest worry about Google storing search history is when you search for sensitive items. For example, you may have a medical condition, and may have Googled it. But you may not want that medical condition to be part of your trackable, online profile, and may even less want it to be used to deliver specific ads to you. And you may especially not want Google to keep tracking you wherever you are (when you use Google services), especially if you've told your iPhone to not allow their apps or your Web browser to access your location. One lawsuit has already been filed against Google, and it will certainly not be the last. I'm particularly curious why Apple has allowed this to happen, in spite of user settings. Apple's iOS shouldn't allow this to happen. Google has found some way to get around these settings, and this is disturbing for privacy on the iPhone and iPad. This entry was posted in Recommended, Security & Privacy, Security News and tagged Google, privacy, search engine, Tracking. Bookmark the permalink.